Data analysis is the process of cleaning, inspecting, transforming, and modeling data in order to uncover useful information. Data analysis can be tricky! But, with these five free online tools, you’ll be able to clean up, search, share, extract, and convert data with ease. Mr. Data Converter will convert your Excel data into one of several web-friendly formats, including HTML, JSON and XML. Created by New York Times interactive graphics editor Shan Carter, this tool converts CSV or tab-seperated data into nine different formats. You can access it for free online or as an open source tool. This amazing ‘knowledge’ engine brings you broad, deep, expert-level information in an instant. Wolfram Alpha provides knowledge and answers, not by your classic web search, but by doing dynamic computations based on a vast collection of built-in data, algorithms and methods. 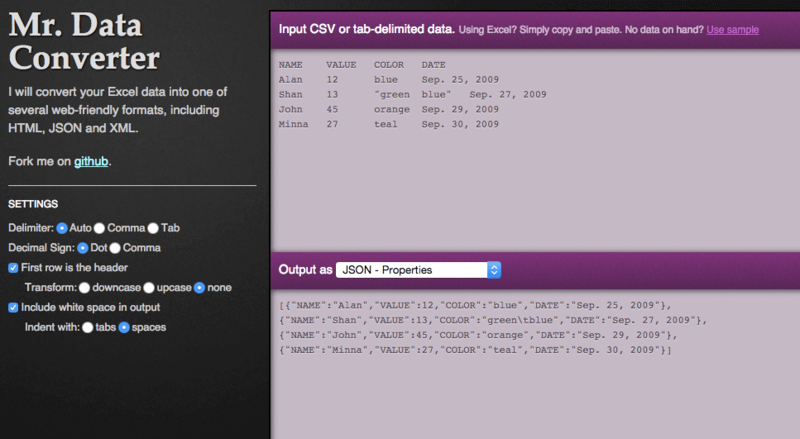 You can input a table or equation, upload an image, or search keywords or phrases to get started. It’s essentially a more high-tech version of Google – perfect for your inner data nerd. Import.io makes advanced web data extraction easy, by turning websites into spreadsheets! Data scraping used to be left to the experts – but, now you can copy and paste the URL of a website containing a list and have Import.io pull data for you to analyze or export. We love how simple it is to grab data from websites without writing any code. 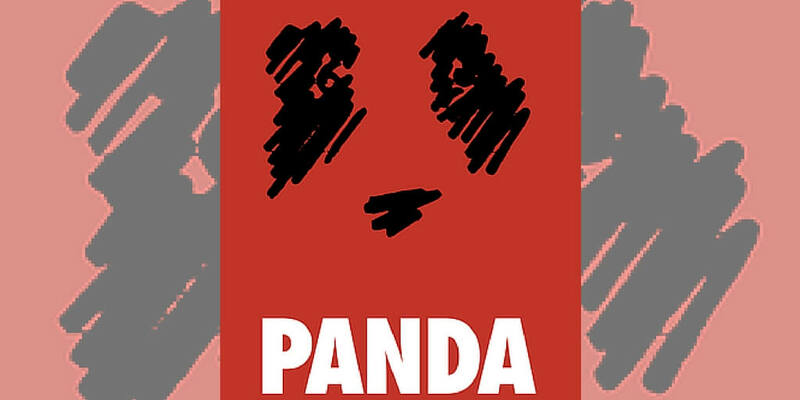 Panda Project makes data journalism easier than ever. This online tool is less about data analysis and more about helping people find information or spreadsheets saved on computers throughout an organization. Panda Project was initially designed for newsrooms, but any company that needs to share data easily between members of its staff can benefit. You’ll never spend hours searching for information saved on a co-worker’s hard drive ever again. OpenRefine is an open source tool for cleaning up messy data. It is similar to spreadsheet applications but it behaves more like a database. Formerly Google Refine, OpenRefine is a data cleaning software that helps you to get all of your data ready for analysis and ultimately visualization. Remember – all good data visualizations start with good, clean data! While it’s true these tools make data analysis easier, it is important to note that they are only as valuable as the information you put in and the analysis you conduct. Instead, trust these tools to help you save time and enhance the reasoning skills you already utilize. Once your data is ready, you can use data visualization tools like Infogram to bring it to life. You’ll be making powerful charts, graphs, and infographics in no time.